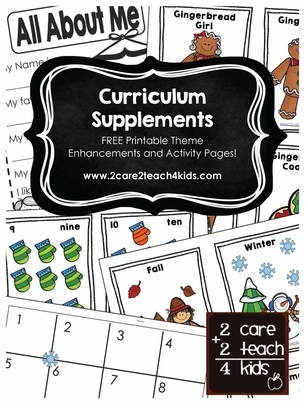 Check out the free printable resources from these main sections or click on "Resources" from the menu bar to find more! Don't miss any of the good stuff! Subscribe to the FREE Newsletter right now!